Over 55% of the world has them, Van Morrison dedicated a song to them, and makeup artists love to work with them—proof that contrary to the ridiculous myths we grew up hearing, brown eyes are far from boring. They practically sparkle with flecks of gold, copper, and honey. With thoughtful eye shadow choices, your brown eyes will smolder every time. 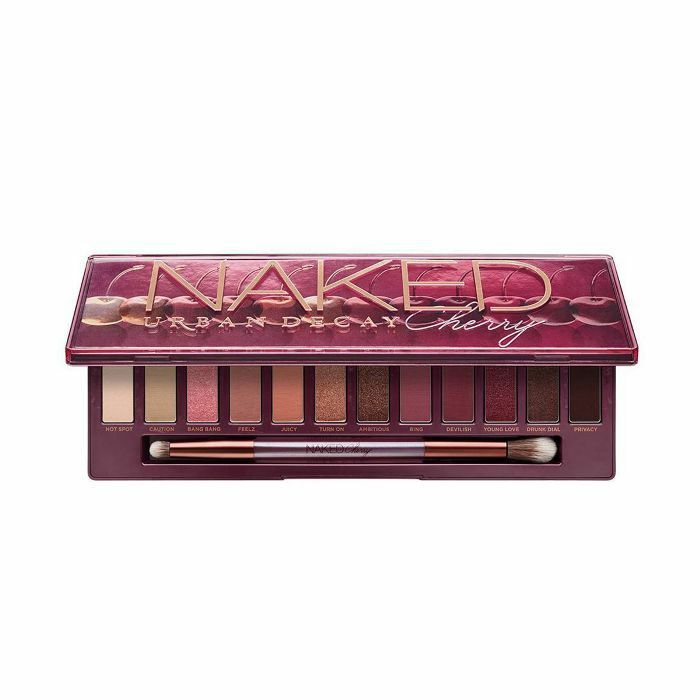 To help them realize their sultriest potential, we’ve gathered six super-flattering eye shadow palettes as recommended by Glamsquad's director of artistry and education, Kelli Bartlett. She offers up her favorite palettes with brown eyes in mind, explaining the textures, shades, and application tricks to best show off your peepers. Keep scrolling for your new favorite products. 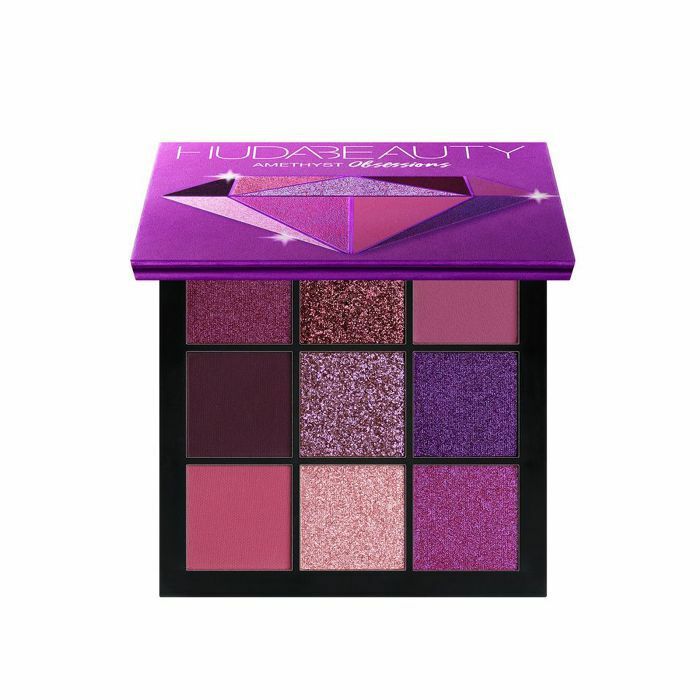 This palette gives you major glamour, Bartlett gushes, adding, "It's shimmering rose, sparkly peach, deep matte eggplant with glitter. Your brown eyes are elevated to honey, chocolate, and golden tones thanks to these unique eye-catching textures," she says. "This palette has it all," Bartlett says. 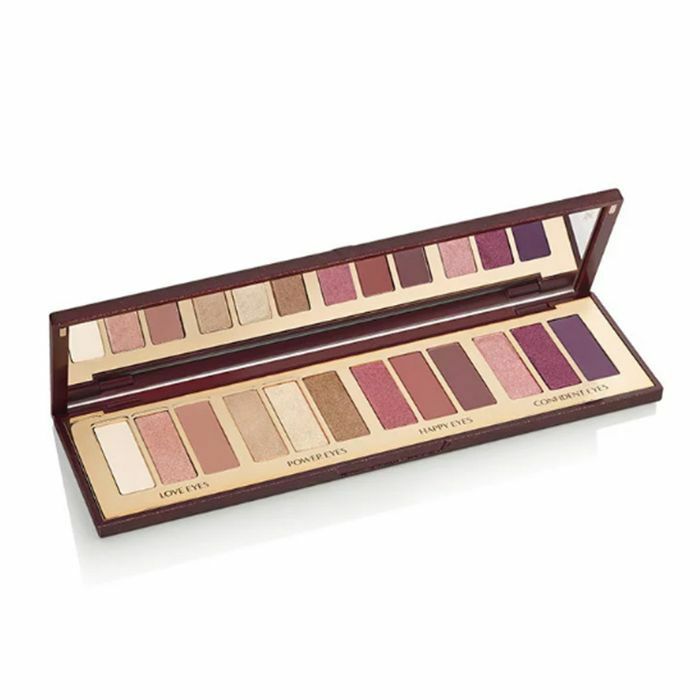 "Mattes, shimmers, basic neutrals to deep plums—all of these tones perfectly complement brown eyes, while the array of textures help to brighten and enhance your eyes." "For light-brown eyes, or eyes that have a bit of hazel, adding a red undertone will contrast and bring out those eye highlights," Bartlett says. 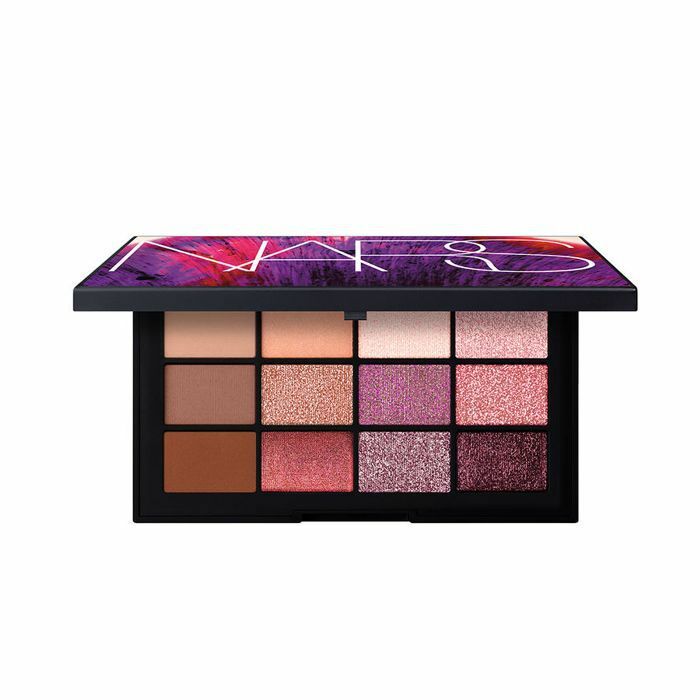 "This palette has the perfect arrow of warm, beautiful shades for just that." "Artists gravitate toward a range of purples for brown eyes because they're complementary colors," says Bartlett. "This means that, when applied, the shade next to your eye color creates a strong contrast, allowing your eyes to really pop," she adds. 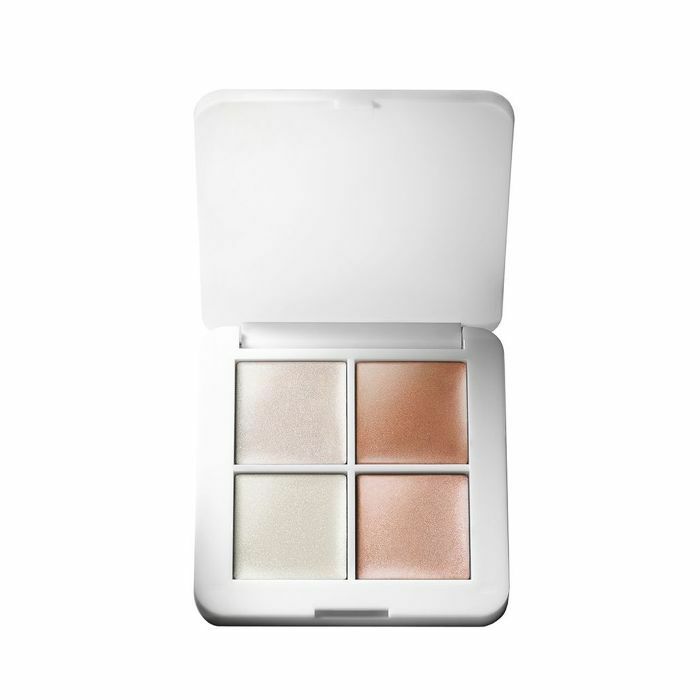 "While it's not a traditional eye shadow palette," Bartlett offers, "I love using these creamy highlighters on brown eyes because they give a light-reflective, glossy sheen that instantly brightens dark-brown eyes and gives a 'no makeup but I look amazing' look." "Rich cocoa and sandy brown allow brown eyes to be the stars of the show while giving a neutral polished appearance," Bartlett suggests. 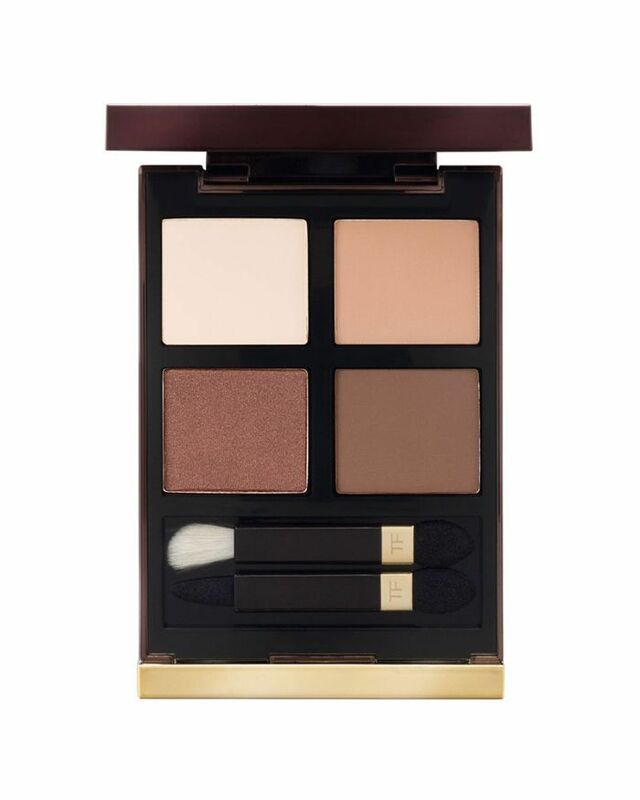 "This Tom Ford palette is really great for everyday—natural but chic." FYI: These are the 11 mascaras Byrdie HQ tried and loved in 2018.